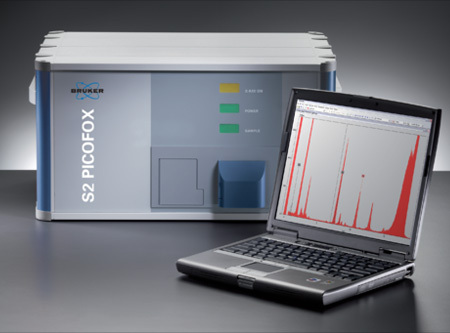 The S2 PICOFOX, manufactured by Bruker, is the world’s first portable benchtop spectrometer for fast quantitative and semi-quantitative multi-element microanalysis of liquids, suspensions, solids and contaminations using TXRF (Total Reflection X-ray Fluorescence Spectroscopy). The S2 PICOFOX is highly sensitive and ideal for trace element analysis, with detection limits in the ppb and ppm range. The system is particularly suited to working with very small sample quantities, liquids with high matrix content and research involving frequently changing sample types. No cooling medium is required, so the analyser can be used not only in the laboratory but also for on-site analysis in the field. Element ratios of coated nanoparticles. 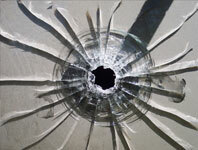 The black frame shows the target values. The S2 PICOFOX is extremely flexible, so if your application area is not mentioned here, please get in touch! 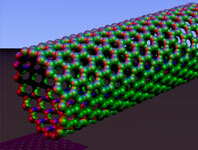 Materials such as nanoparticles are used in the production of industrial and consumer products. Ongoing product development accompanied by increasing concerns about the impact on human health and the environment has lead to a growing demand for versatile analytical technologies. 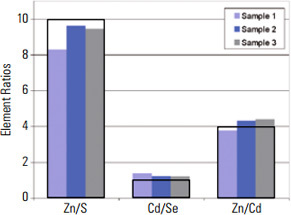 In this example, the S2 PICOFOX was used to analyse element ratios in CdSe nanoparticles coated with ZnS. 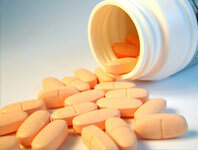 Characterisation of brand drugs and their generics is an essential task in pharmaceutical analysis. Alternative methods such as AAS and ICP-OES are restricted by sample quantity, sample digestion and matrix-related difficulties. TXRF can analyse samples in the microgram range. With internal standardisation, no standards for external calibration are required. Take quantitative measurements of macro- and micro- nutrients. 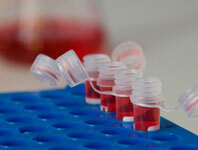 Liquid samples can be analysed directly, and powders need only be suspended in a detergent. 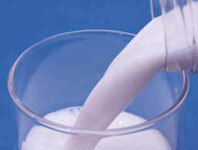 Detection limits for micro-nutrients in milk and liquid nutritional products are below 300 ppb. 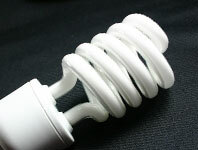 The use of mercury is essential in the lighting industry, although it is a hazardous element. In production and recycling, it is vital to control mercury levels. Due to its high volatility at room temperature, trace analysis of mercury can be complicated. Common methods such as Cold Vapor Atomic Absorption Spectroscopy (CV AAS) are time consuming and cost intensive. TXRF sample preparation is much faster, simpler and does not require acids. The technique also used internal cailbration, so no solutions for external calibration need to be prepared.